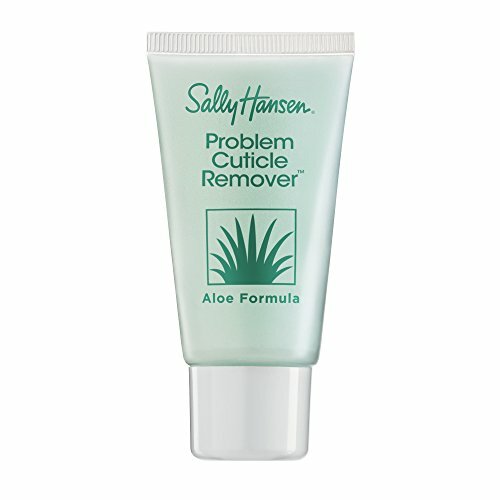 Say goodbye to stubborn cuticles with Problem Cuticle Remover Tube from Sally Hansen. 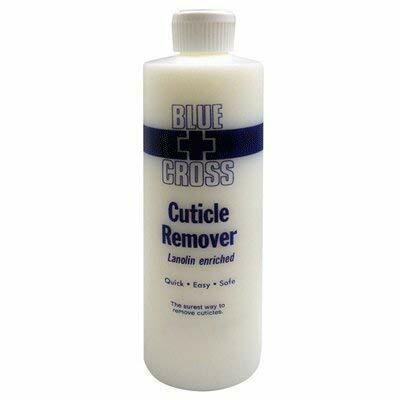 It helps break down overgrown cuticles. Our revolutionary gel formula features Ph-Balanced formula and Aloe and is gentle on cuticles. 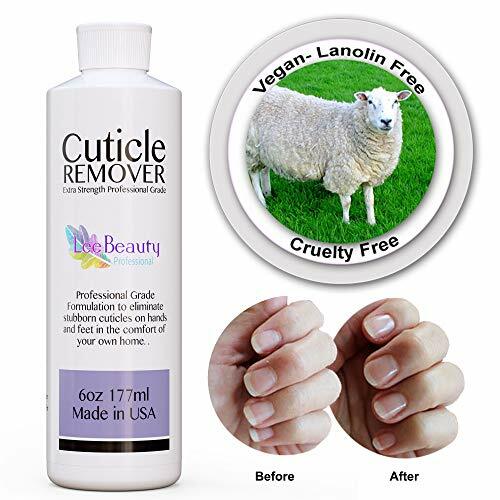 When you don't have time to wait, cut manicure time virtually in half with Problem Cuticle Remover Tube. 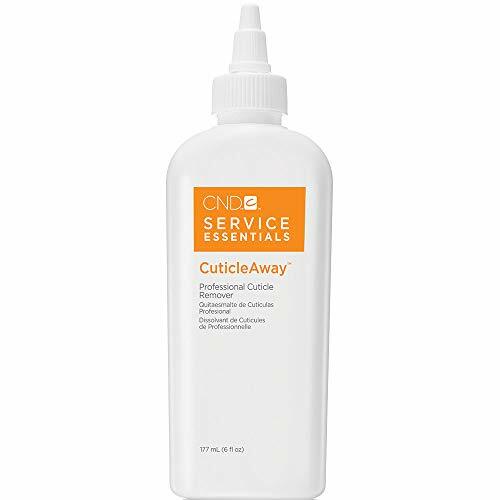 Revive and rejuvenate your cuticles back to a healthy state with the Cuticle Softener with Dripper from California Mango. California Mangos goal is to manufacture their product line from start to finish all under one roof with high quality natural ingredients. Mango alone is full of highly refined oils and antioxidants which protect and replenish the skin's natural moisture. California Mango Hand & Body Care include a wide array of natural and naturally derived formulations to condition and hydrate the skin. By manufacturing their own products, they are continually striving to meet the professional's expectations of higher quality treatments and after care. 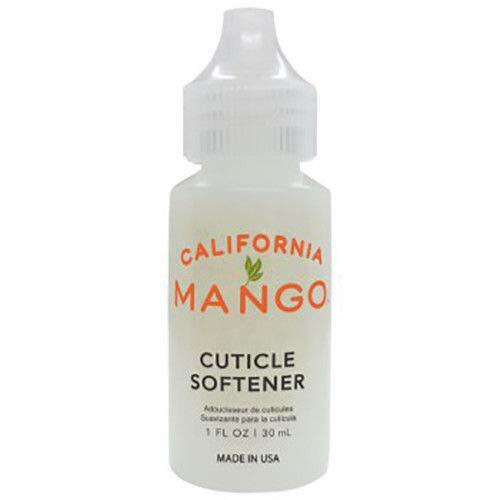 Brand: California Mango | Manufacturer: CALMANGO, INC.
CND SOLAROIL cuticle conditioning treatment is an award-winning favorite among nail professionals and clients. What s the fuss about? 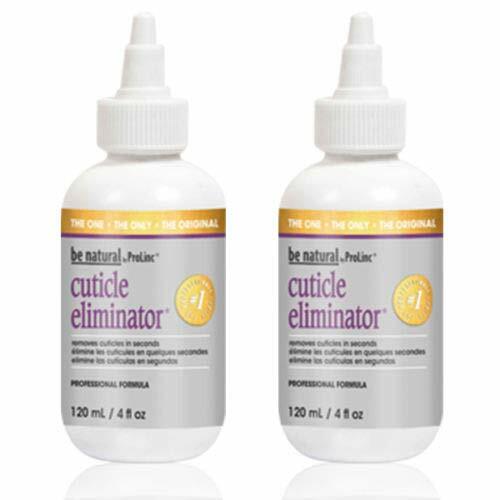 A synergistic blend of naturally light oils and vitamin E, SOLAROIL offer intense therapy for dry, damaged cuticles. Jojoba oil carries the vitamin E deeply into the skin, reducing visible signs of aging and keeping hands soft and supple. Repeated use actually drives the oils deeper in the natural nail, for results that only get better with time. 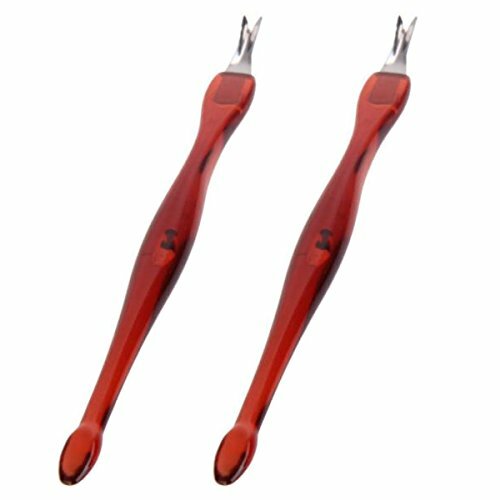 Nails hold color and enhancements better, feel stronger and more flexible. 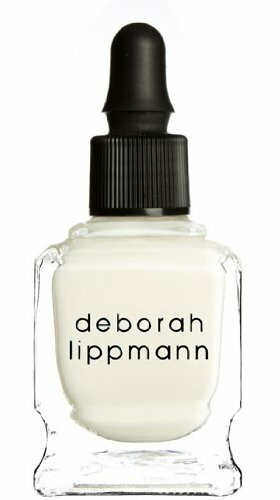 SOLAROIL features a super-penetrating formula that works wonders on nails and cuticles. 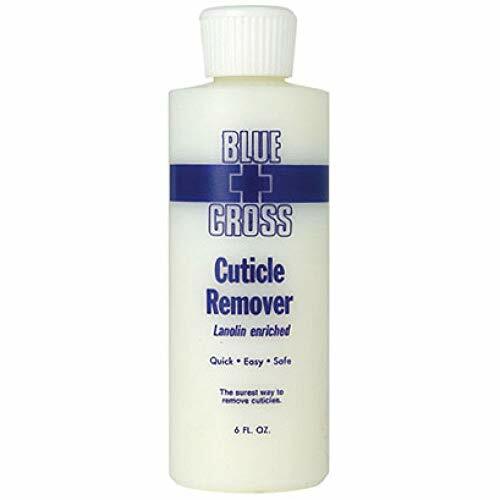 Send clients home with a bottle after every treatment, and make your manicures look (and last!) even better. 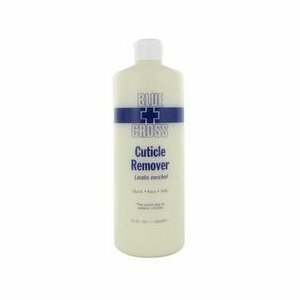 Like an exfoliating treatment, this hard workign cuticle softener removes all the rough stuff for healthier looking nails. 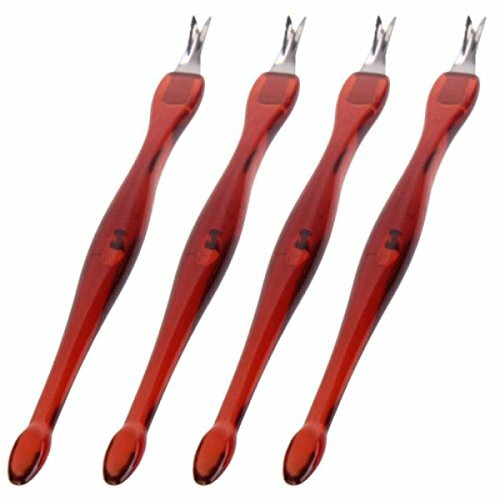 Supernail has been well known for over 35 years for their superior products for both the professional and the at-home nail care enthusiast. 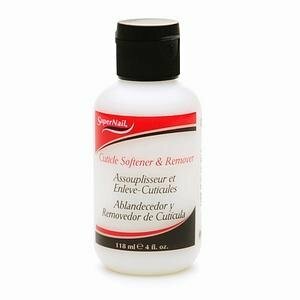 Whether you are caring for real or enhanced nails, Supernail provides a complete selection of wants and needs to achieve beautifully crafted manicured hands and feet. 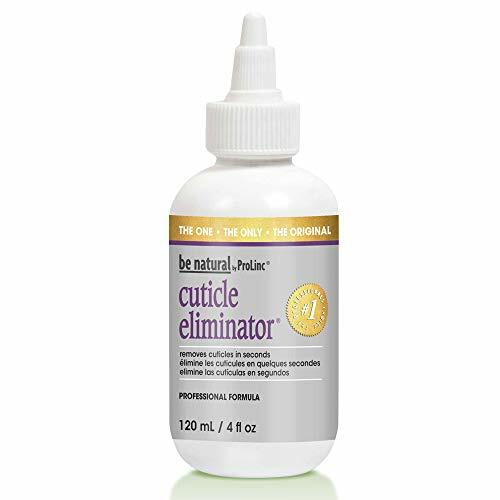 SuperNail Cuticle Softener soften cuticles for safe and effective removal. 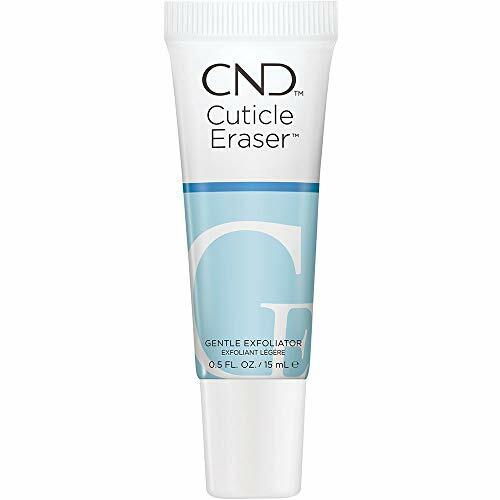 Cuticle Eraser 1/2 fl. oz. 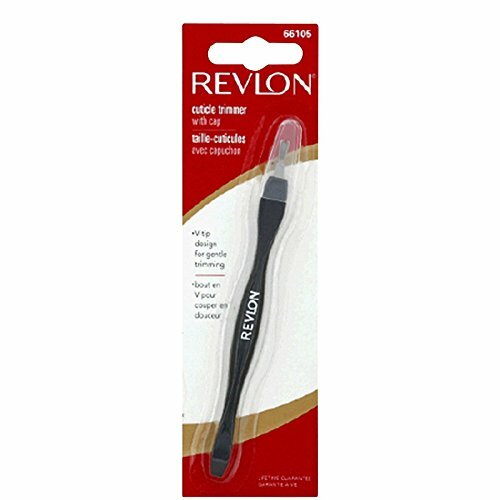 Revlon Deluxe Cuticle Trimmer -- 2 per case. These figures are estimates and may not reflect your final order costs. Actual shipping costs will be calculated based on the shipping method selected during checkout.